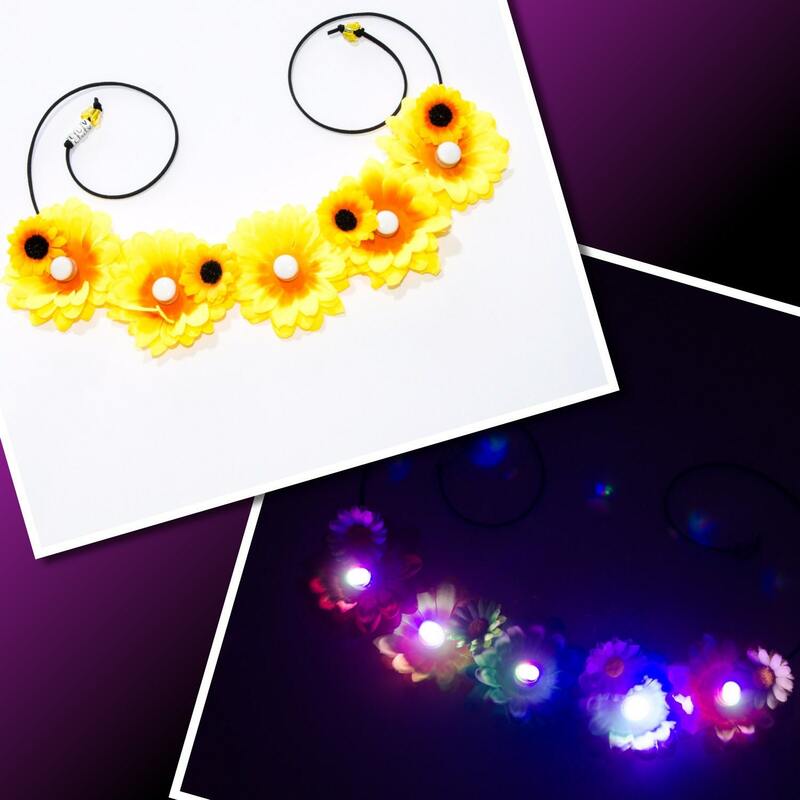 This beautiful, sunflower LED flower crown will make you stand-out at any occasion, concert, rave, and festival. 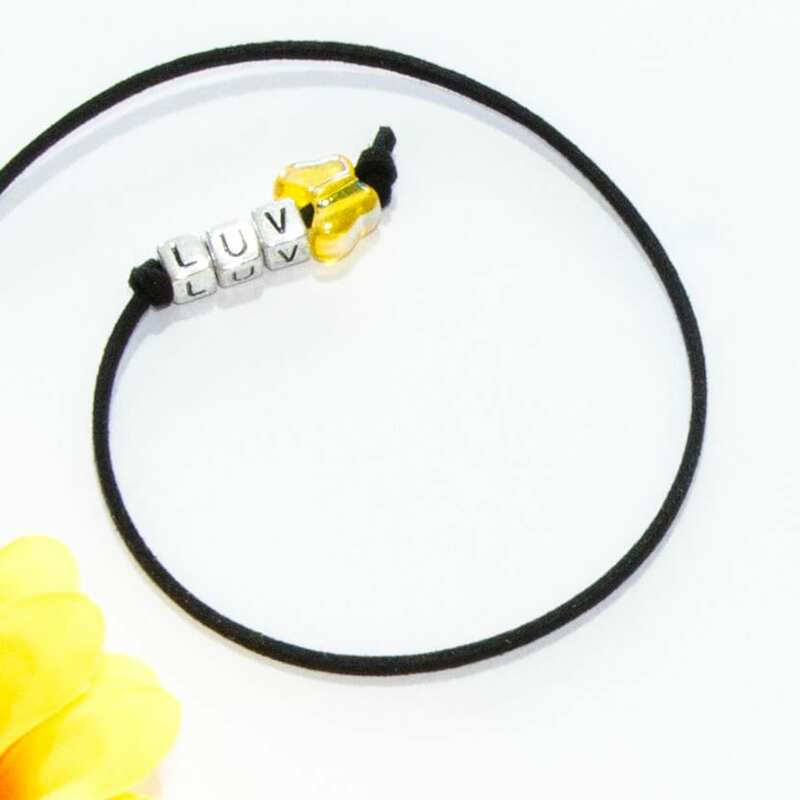 This flower crown also features four mini sunflowers, the Kitty Katrina signature "LUV" beads and yellow butterfly decorative beads at the ends, as well as a soft, black tie band (see images). 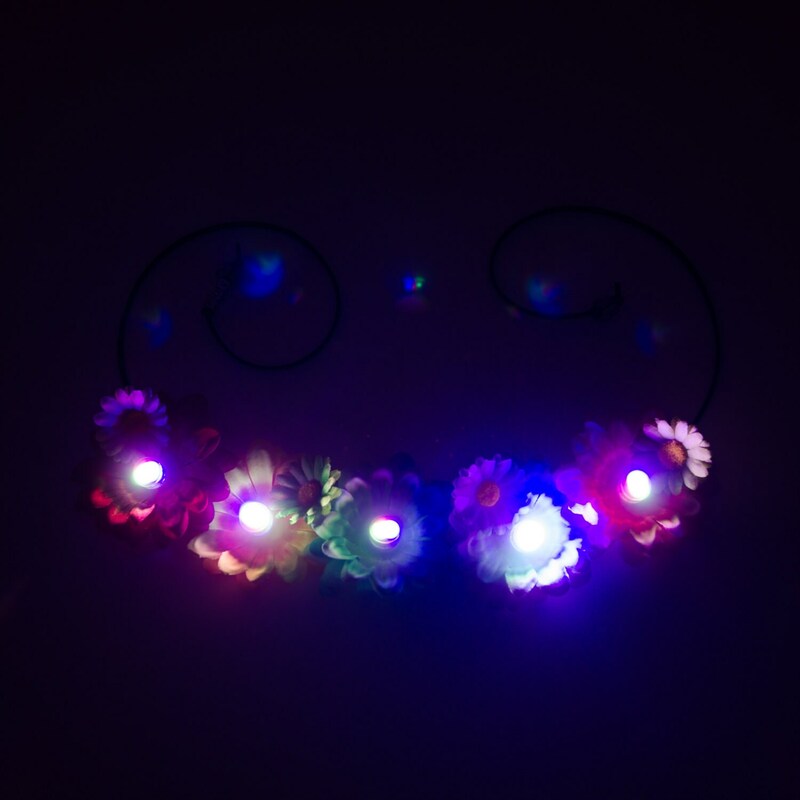 Product Details: 1 Halo is included in this purchase. After you make your purchase, your crown will be handmade. 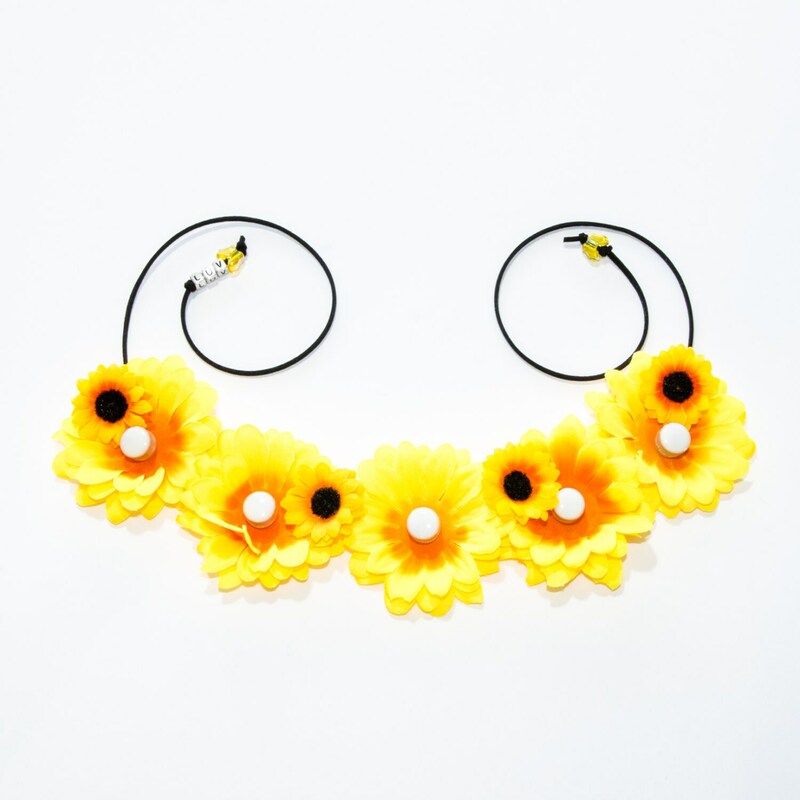 When wearing, the flowers can sit around your head as a hair accessory or around your favorite hat to add flair. 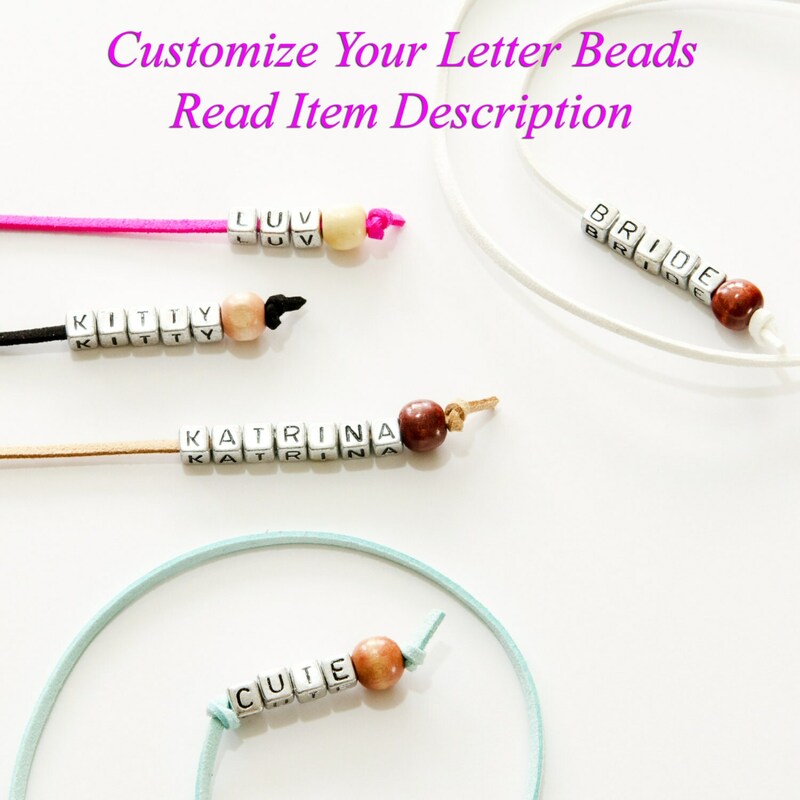 The bands provide a secure and comfortable hold once tied. The White LED Lights give off a slight blue hue but this is the result of it being an LED Light. To operate the LED Lights, gently turn light head to the RIGHT to turn ON, or turn LEFT until blinking STOPS. AVOID water on LED Lights to ensure long-lasting wear. The large sunflowers are roughly 3" in diameter and the mini sunflowers are roughly 1.3"-1.5" in diameter.